Our team was contacted by the owner of this unit in early 2016. 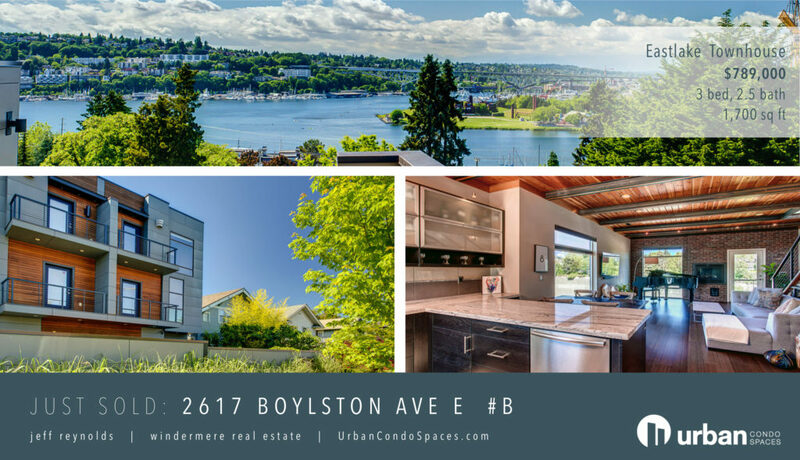 The owner followed our blog and had been impressed with the increase in sales activity in the Capitol Hill neighborhood throughout the year. 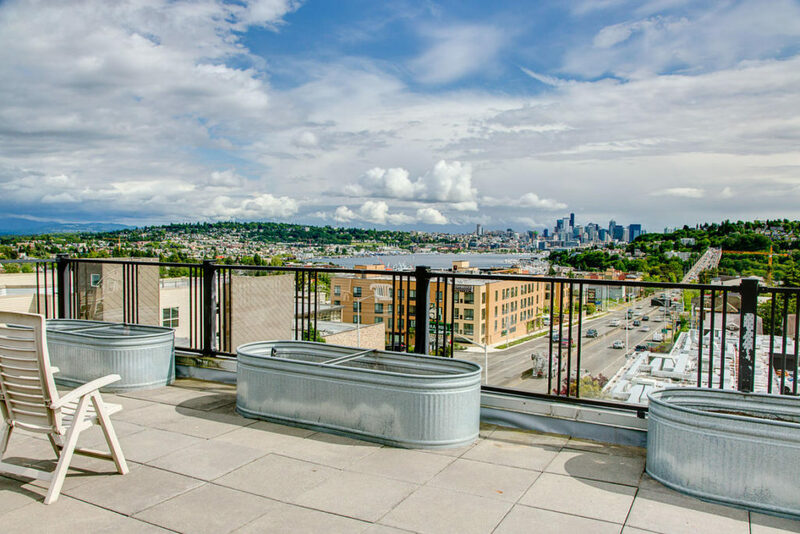 The unit had been rented for years and this was the owner’s first opportunity to sell the Seattle condo in a market they felt comfortable with. We walked them through the process by reviewing our marketing plan, our analysis of value and our strategy moving forward. We picked a launch date an the rest was history. Every marketing strategy is different. 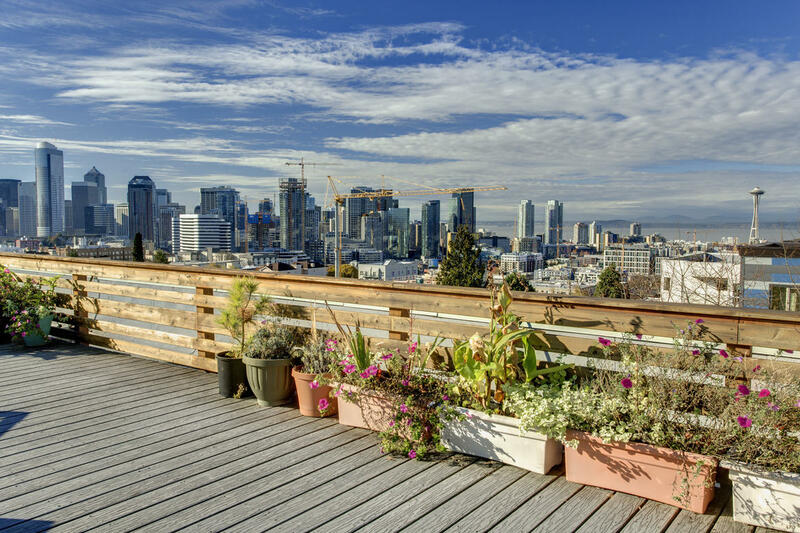 It is very conditioned upon the neighborhood, the sales data, the unit condition, the timing and the enthusiasm of the seller after we make our recommendations. 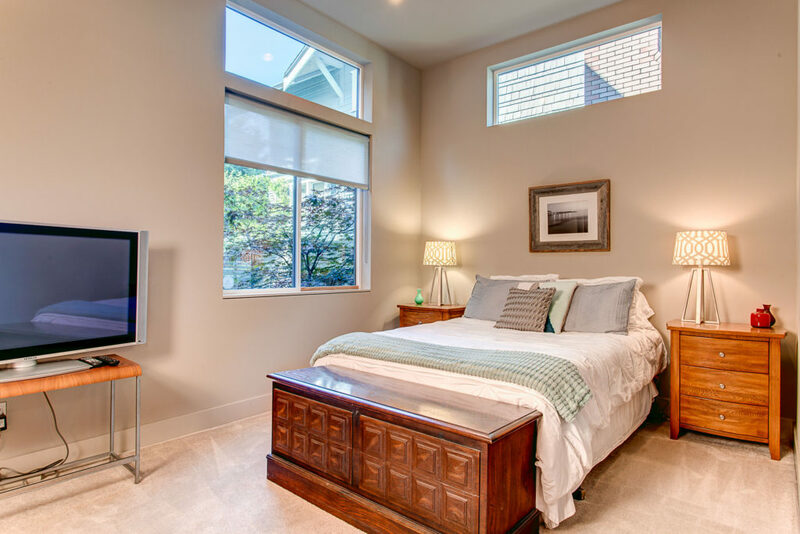 We deployed a marketing strategy for this particular property that included staging, photography, video and a full scale marketing blitz. The key was that the listing would be going on the market in November. Listing and selling around the holiday season has its pros and cons. We felt comfortable given the market condition to proceed. We had a tremendous results with this particular sale. 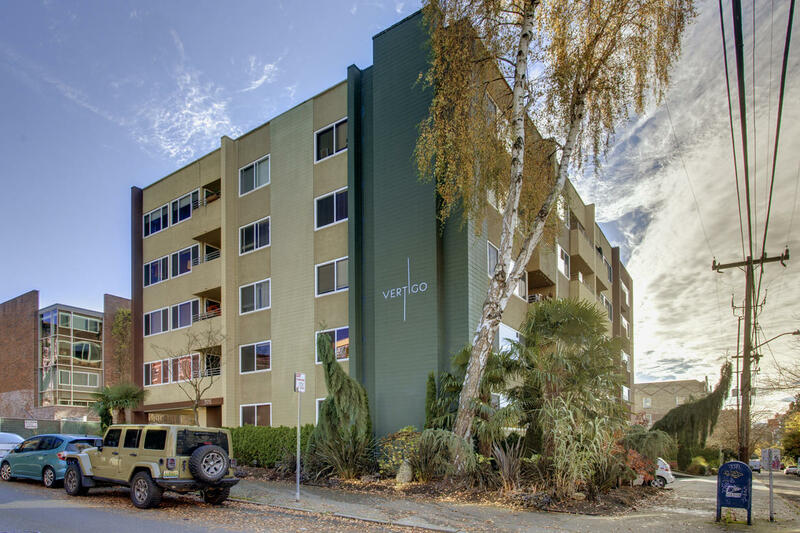 The unit sold in less than 2 days to a buyer that had lost out on multiple units in the past. They were inclined to write a GREAT offer immediately after we went on the market to convince our Seller that they should not wait for other competing offers. In doing so, they presented an offer that was 4% higher than our asking price with very little contingencies. This was a perfect result for our seller who was focused on selling to a qualified buyer with a strong certainty of closing. Our team was presented with a very unique property to sell. 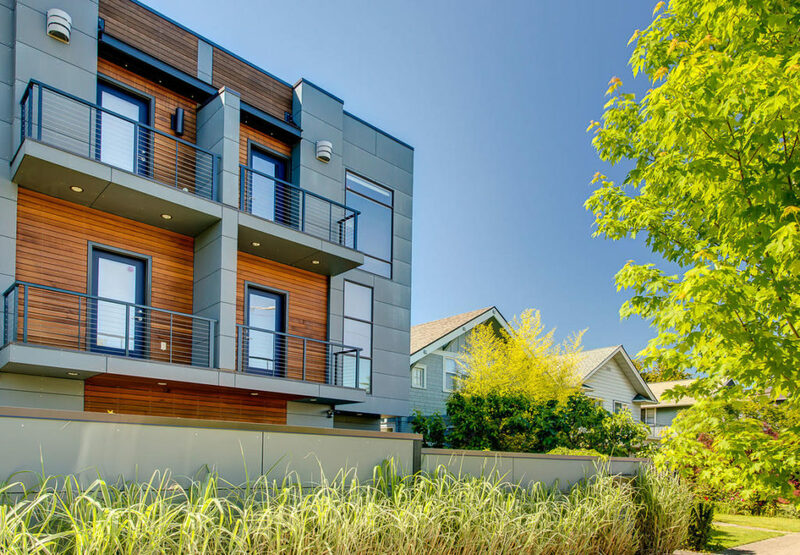 This incredible townhouse is something you see just a few times a year. 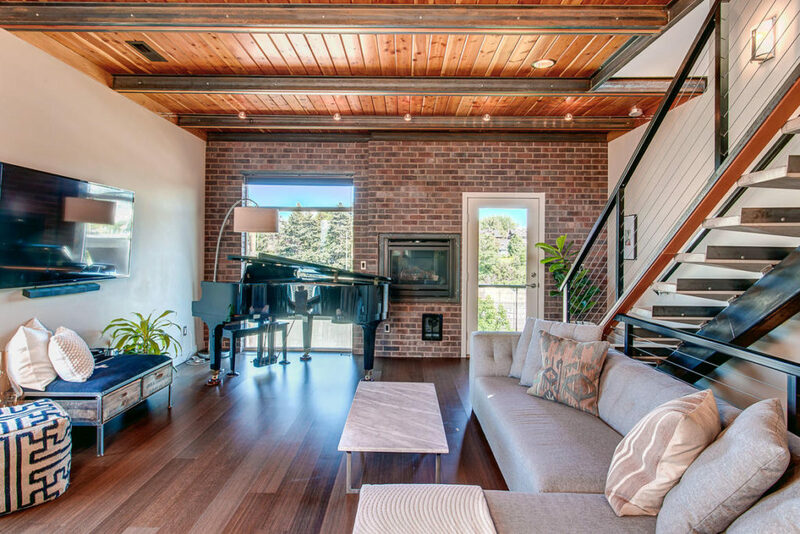 It had beautiful finishes including wide-plank floors, exposed interior brick, wood beamed ceilings, steel and concrete stairs, a cooks kitchen and a killer rooftop deck. 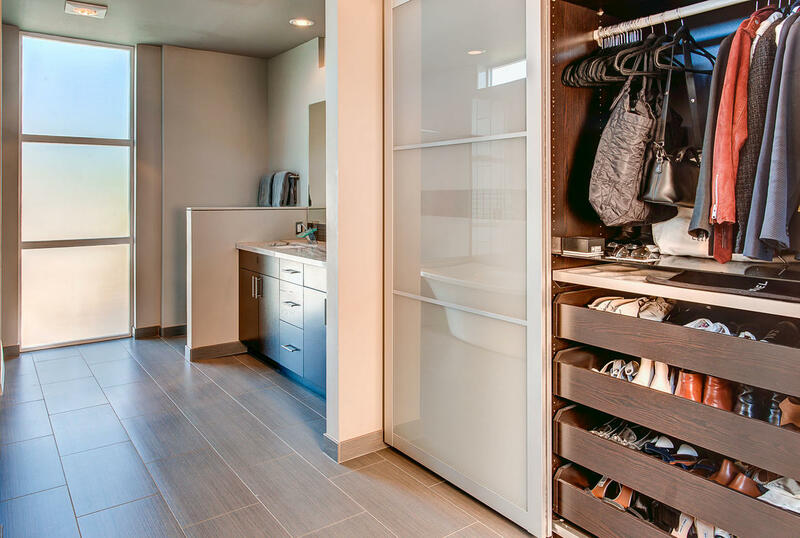 The interiors of the unit measured 1,700sf of living space. Despite all these incredible features, the biggest challenge was the location. The home was located on Boylston. Boylston parallels I-5 and we knew we would have a tough challenge to overcome. Some of the joys of our business is the challenges we face. 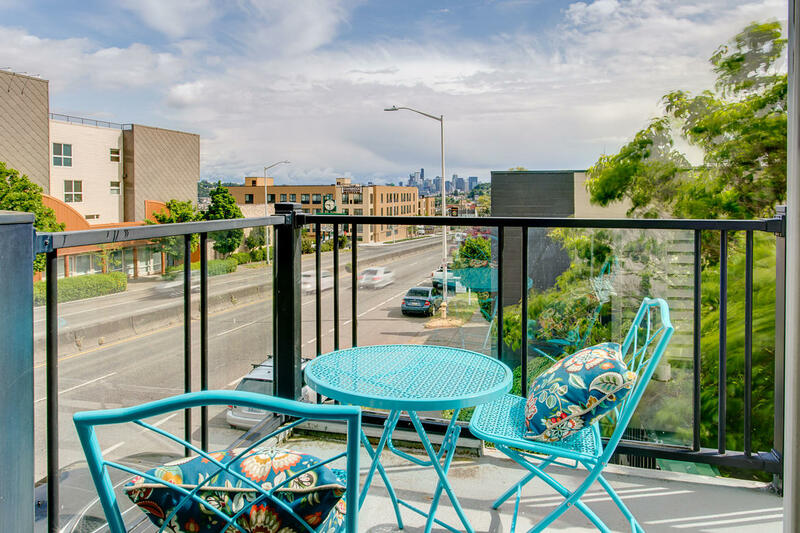 We knew we had a picture perfect unit – so what would it take to help buyers overcome the objection of the freeway. 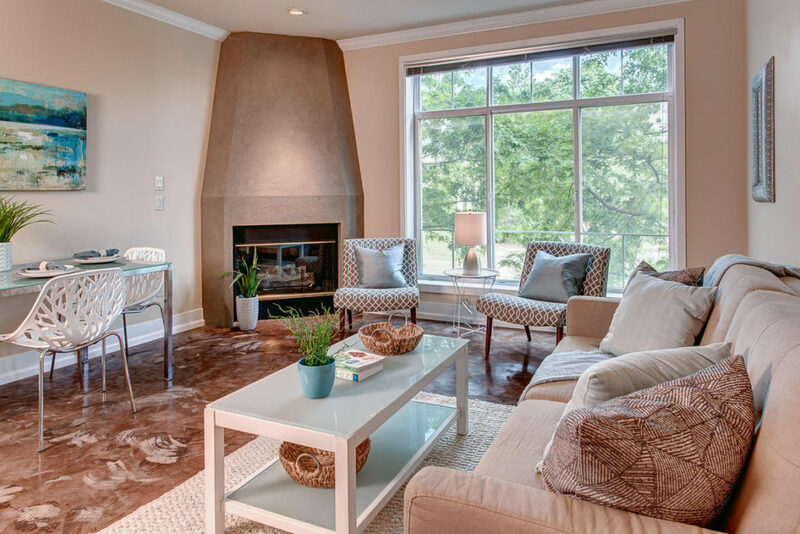 Thankfully the sellers had impeccable taste and did a outstanding job prepping the home for sale. Paint, handyman work and general market prep were handled with unbelievable focus. This allowed me and our team to really focus on good creative marketing and getting the word out about this special unit. We deployed a strategy called a double listing. 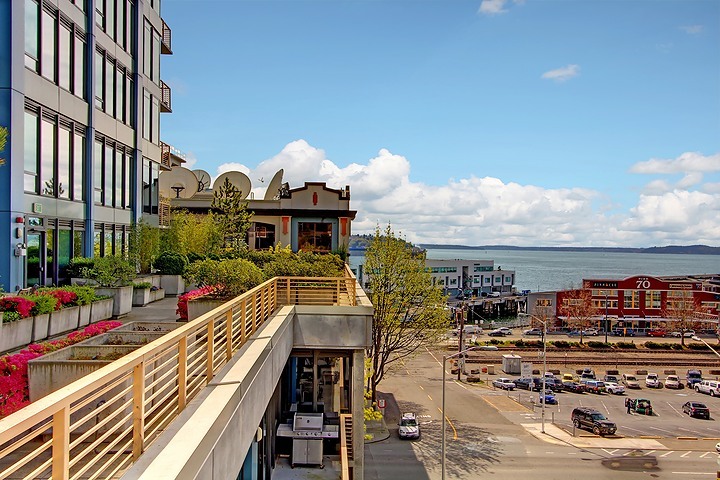 This gives owners in certain parts the city the opportunity to list their property in two different areas (Downtown/Eastlake) as well as two different property types (Home/Condo). 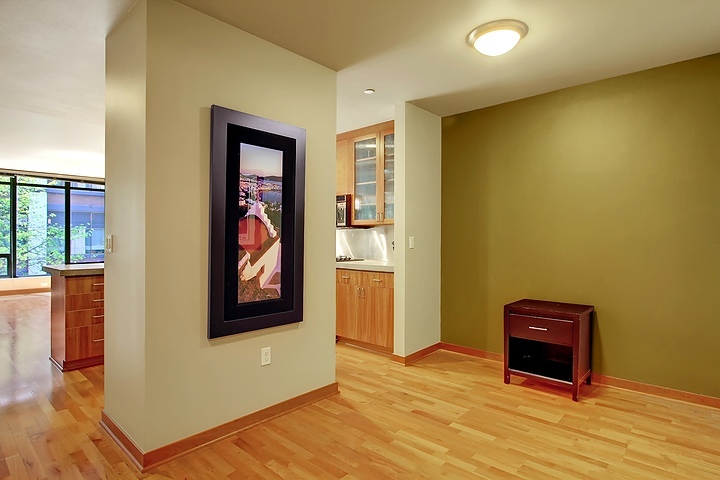 Townhomes, because of they are often referred to as condo units can be marketed both ways. We felt that this was very effective in getting 60-75 buyers through in the first 2 weeks of marketing. In another example of there being a home for everyone, we found our buyer 22 days into the marketing and sales process. 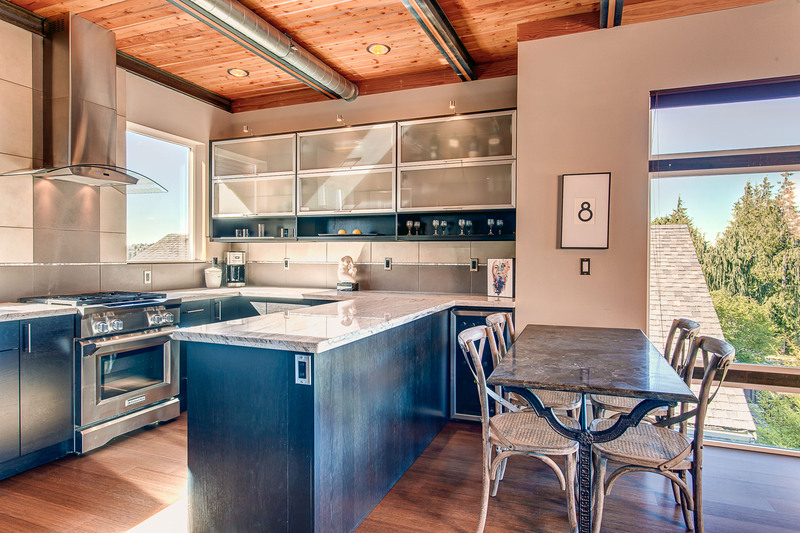 They wrote a great offer that was negotiated up by our team to the eventual $789,000 price point. The buyers also allowed our clients to “lease back” the home for 45 days after closing. 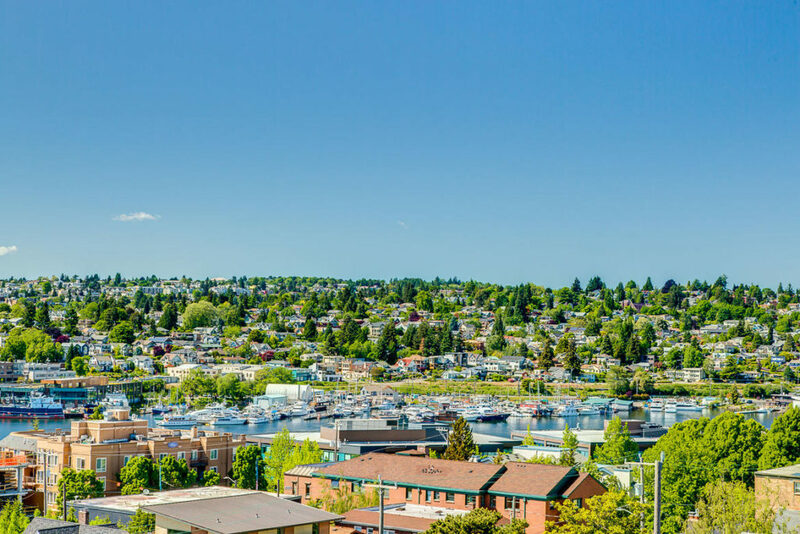 This allowed our team to assist our clients in locating an incredible home in the Montlake neighborhood. 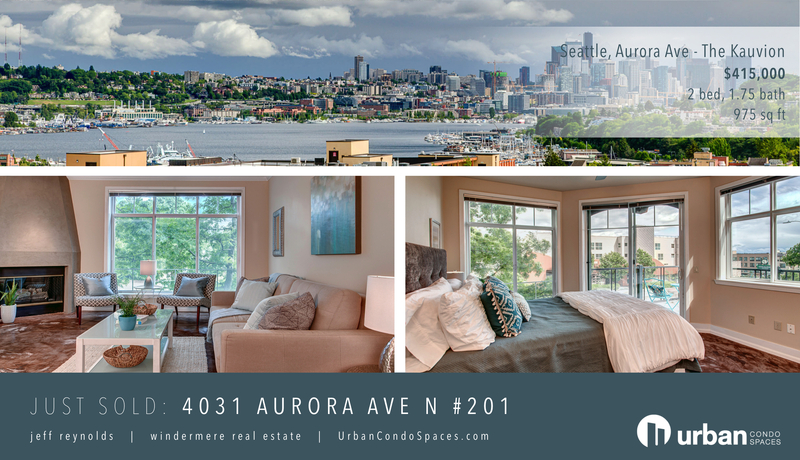 Our team took on a tough challenge with a 2 bedroom condo located right on 99 (Aurora) in the Fremont neighborhood. This hurdle did not deter our feelings about the unit or the potential target market. We competed for the listing and earned the right to represent the seller. Our approach and our resume with condos is always an added feather in our cap when interviewing with prospective sellers. 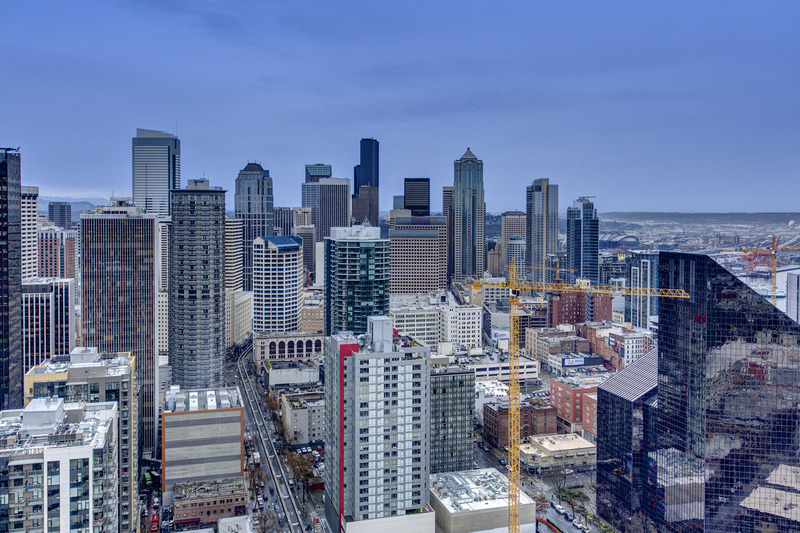 We believe we are the best condo team in Seattle. The marketing/sales process started with a very important approach towards the potential issues that come with marketing a property right on a major highway. Highway 99 is a 50-55mph thoroughfare running right down the spine of Fremont. We had to accept the fact that buyers may be deterred. We focused on what we did have, not what we didn’t. That meant a significant amount of prep work in getting the unit ready. We painted, addressed some interior issues in the common area and basically had the unit in perfect condition prior to the staging install. 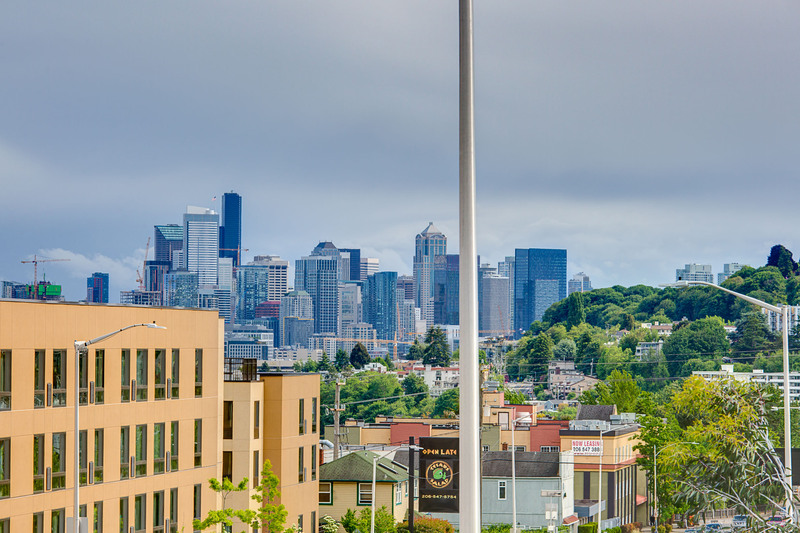 Finally connecting with an international buyer, we negotiated a multiple offer situation that increased our sellers asking price from $395,000 to $415,000. This was an all cash offer that closed in less than 3 weeks. Our seller was pretty happy with the results :-). We are fortunate to work with AMAZING clients. This seller is a not just a great client but a close personal friend. 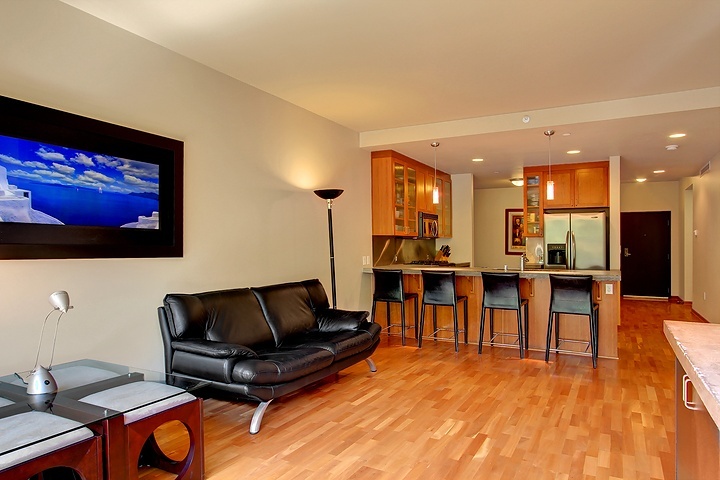 We helped this client purchase the condo back in 2009 during the late stages of the Great Recession. At the time we negotiated a great deal. The objective for the sale this time around was to get a good solid price in a reasonable amount of the time. 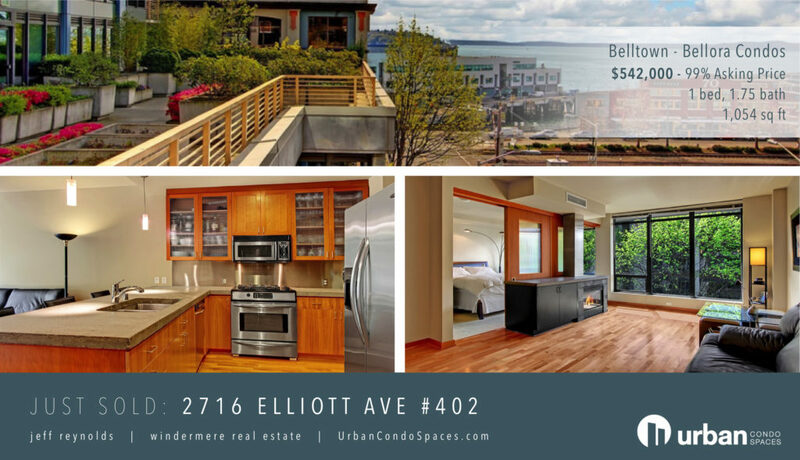 The Seller and his beautiful wife purchased a home in Bellevue and needed to get 2716 Elliott Ave #402 (Bellora) off their books. 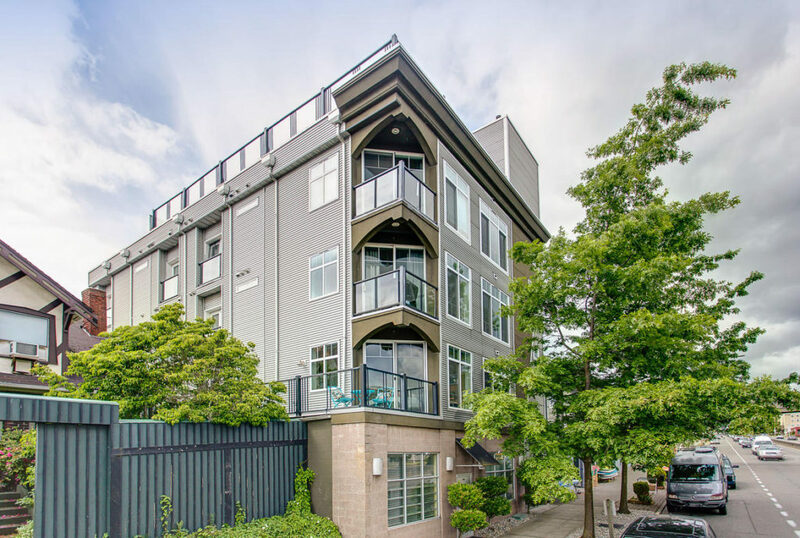 The sale would not be simple as the tenant presented some interesting challenges around showing times making it difficult for us to get the normal amount of volume through the unit in the first few weeks. The marketing/sales process started with a very thoughtful approach to working with a tenant that was un-able to vacate early. 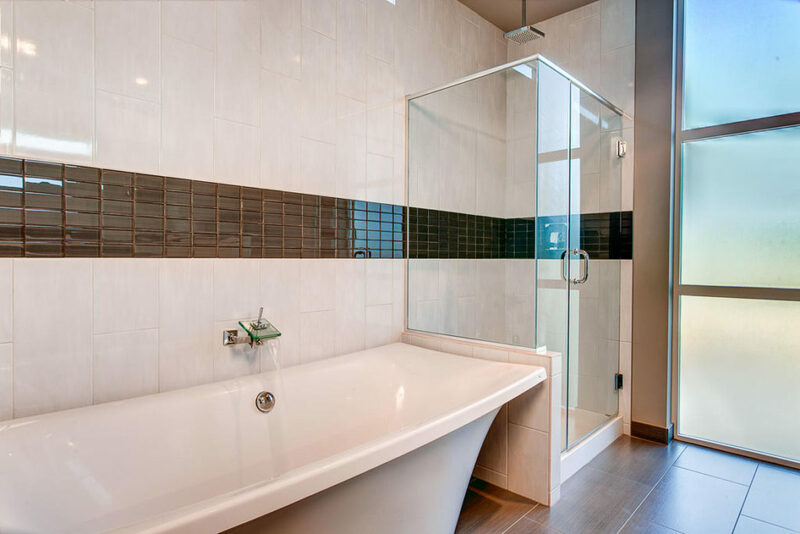 Our team had to manage expectations around his preferred showing schedule and we needed to set some clear expectations regarding the condition of the unit. We deployed a professional photographer and put a major emphasis towards marketing the size of the unit and the quality of the building. 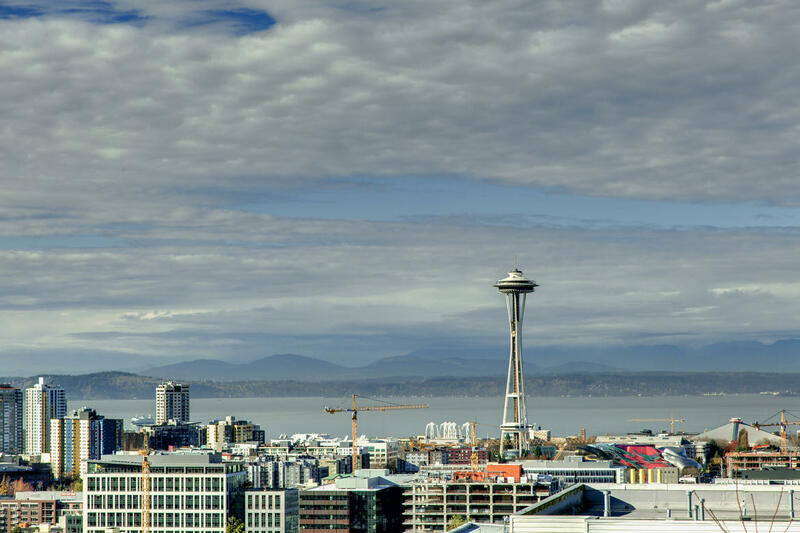 We strategically targeted 2 bedroom buyers that were priced out of a very expensive and competitive Seattle condo market. We felt very satisfied with the results. 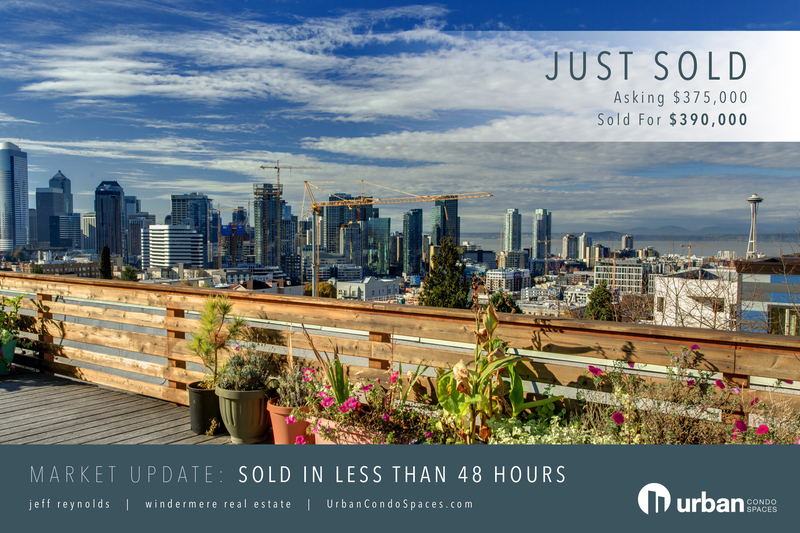 Even with a number of hurdles we faced, we managed to sell the unit quickly (in less than a month) for 99% of what the seller was asking. Every sale is different. Even though this transaction had an emotional connection our approach had to be direct, concise and effective. Mission accomplished. Interested In Selling Your Condo? SeattleCondoBroker.com was designed by Jeff Reynolds. 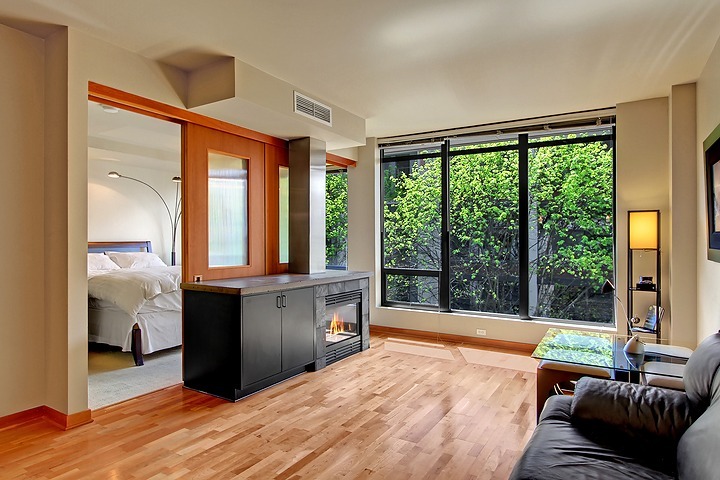 It was built to display the un-paralleled Seattle condo service for buyers, sellers and condo enthusiasts. In partnership with UrbanCondoSpaces.com, we invite you explore past sales, current listings, market data, new projects reviews and more. 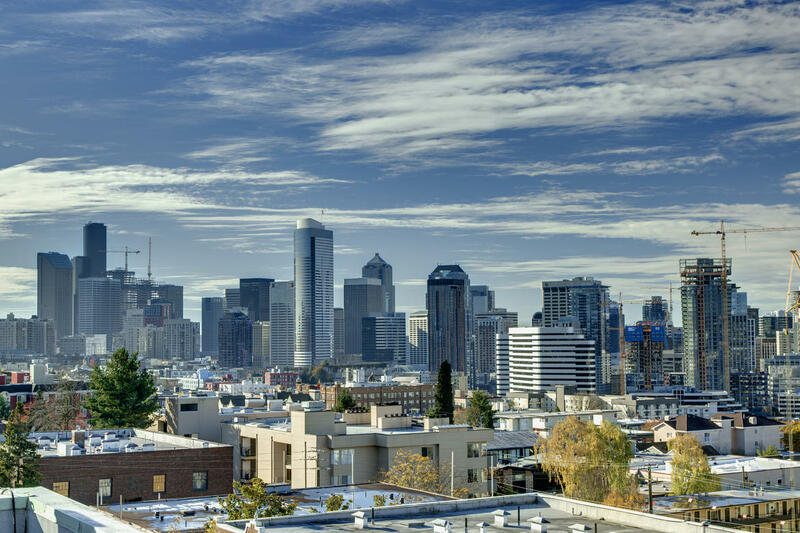 Jeff and his team of Seattle condo experts are the premier real estate team in Seattle, Washington. 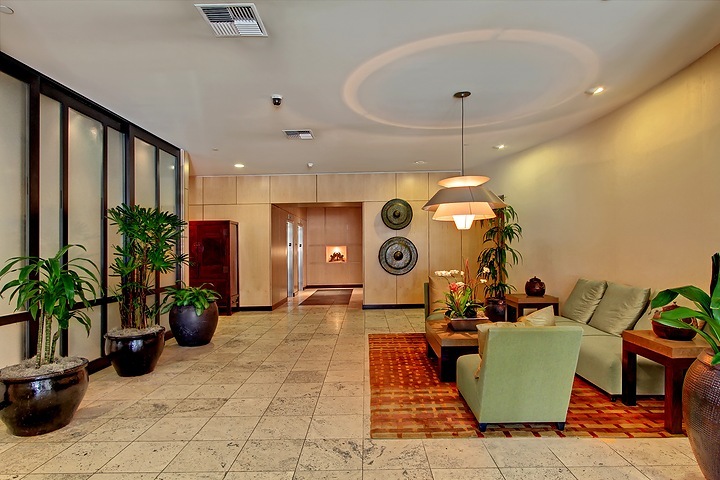 We were referred a high end client who was relocating their family to Silicon Valley. The objective was to develop a creative marketing and sales strategy that would compete with the new construction condo developer who was selling the remaining 14% of inventory in the 2015 twin tower condo project. 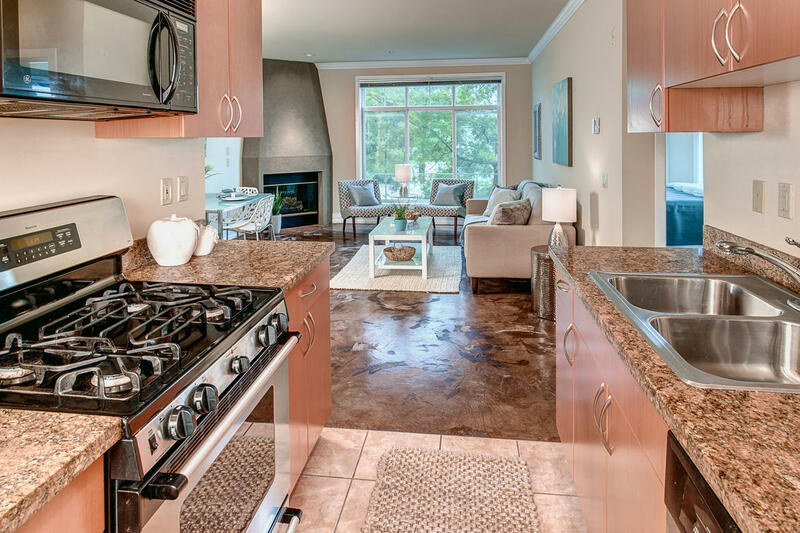 The client’s ability to move was not conditioned upon the sale of this condo but was extremely important. The challenge was obviously competing with the marketing budget of a multi-million dollar condo development. We had to create some differentiation. We were flawless with our photography and hired a production team to film a 4K video vignette that we distributed both domestically and internationally. Our goal was to focus on the amenities of the building and the proximity to the core of Downtown Seattle. Our marketing received a lot of positive feedback and the response from the market was excellent. We sold the property in 31 days and our client is currently relocating to California. It was a successful venture – our seller was happy with the results. 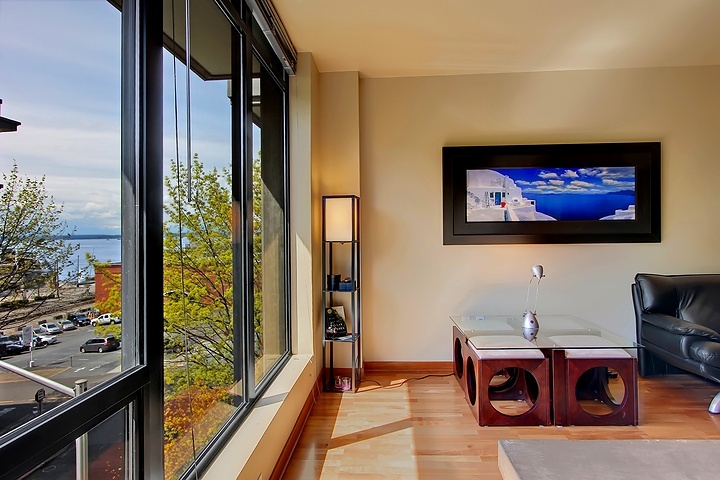 High Rise Living At Insignia Tower | Unit #1802S from Urban Condo Spaces on Vimeo. SeattleCondoBroker.com was designed by Jeff Reynolds. 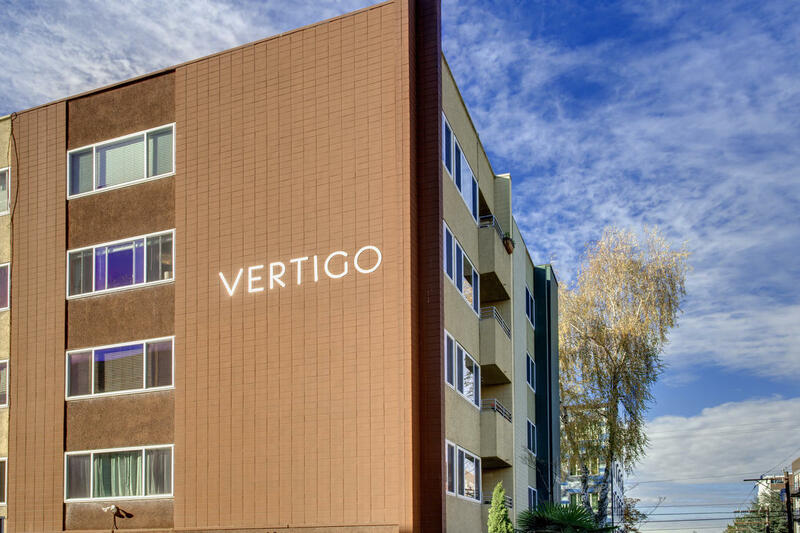 It was built to display the un-paralleled Seattle condo service for buyers, sellers and condo enthusiasts. In partnership with UrbanCondoSpaces.com, we invite you explore past sales, current listings, market data, new projects reviews and more. Jeff and his team of Seattle condo experts are the number one real estate team in Seattle, Washington.